The national user satisfied enterprise. The national hundred enterprises which are excellent in product and quality. The national enterprises which are excellent in after-sale service. National quality integrity initiative advanced typical enterprise. One of the TOP100 electricical , machanical and material equipment manufacturer in China. One of the Top 100 industrial enterprises in China. "The national Advanced enterprise which are satisfied by the consumers". China home appliance network outstanding partner. 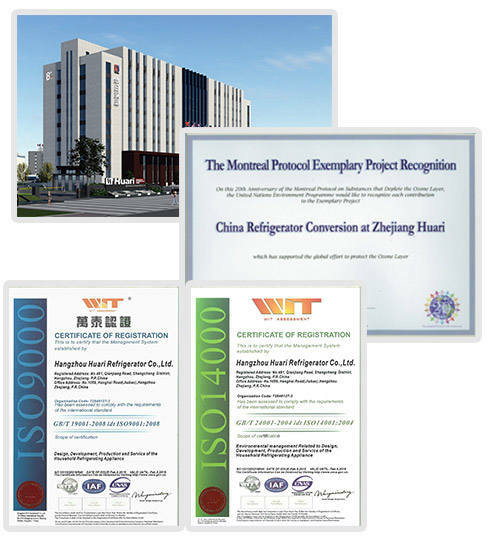 Listed in Montreal Protocol Exemplary Project Recognition. Advanced quality management enterprise of Zhejiang Province. High and new technology enterprise research and development center of provincial. Satisfied products to the consumers of the nation. 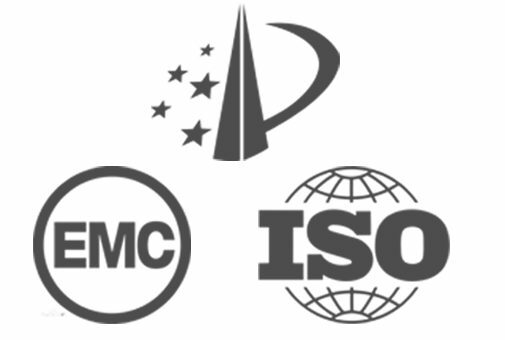 National quality integrity benchmark typical enterprise. China Design Red Star Award. National key and new products ( Huari fuzzy computer refrigerator). National inventin gold prize (Huari digital refrigerator). Have passed the attestation of the environmental label product of the nation. Have passed energy conservation product's attestation of the nation. Have passed the China compulsory certification (3C). for treating refrigerator probe failure.